Since we have featured many bags and shoes from the discount retailer on Your Next Shoes — and have fielded questions from you guys about the site every time — we feel it’s our obligation to explain a few things about 6pm’s history, reviews, coupons, and shipping policies. First off, no, 6pm is definitely not a scam. It is a 100 percent legitimate footwear and accessories store that sells authentic products, but here are 10 things you should know before jumping to conclusions and making a purchase. 1. Is 6pm a Reliable Website Owned by Amazon? You may already know that 6pm is the sister site of Zappos, which is a subsidiary of Amazon. Originally founded under the name Shoedini in 1999 by Gary Weiner, 6pm was purchased in 2004 by eBags. 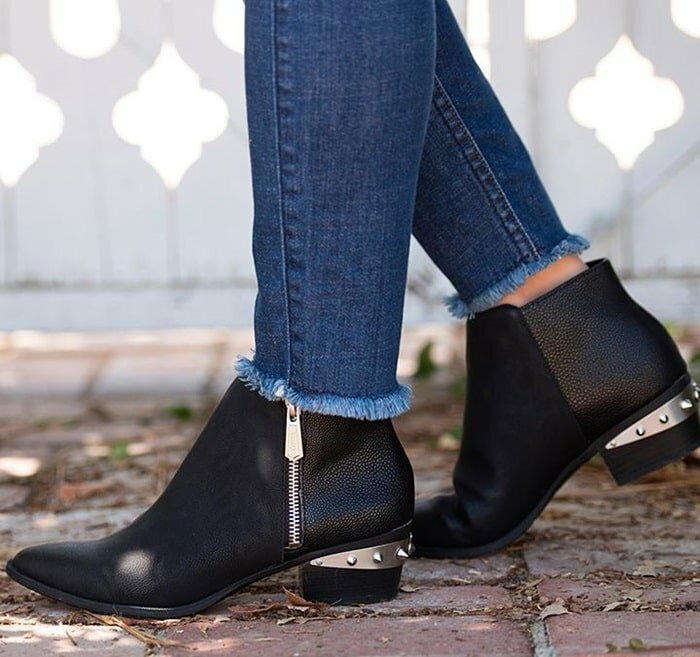 One year later, Zappos acquired the footwear and accessories site for an undisclosed sum. On July 22, 2009, Zappos was in turn bought by Amazon for $940 million in a stock and cash deal. While we’re not saying that 6pm has sub-par customer service, 6pm is first and foremost a discount site that is focused on pricing and offering items at really deep price cuts. Products bought from 6pm will usually ship from the same warehouse as its parent company, but there are some things that will differ because of their price-centered and not customer-centered market positioning. In summary, yes, 6pm is a legit website owned by Amazon. If you prefer, you can buy most of 6pm’s products directly from Amazon. 2. Does 6pm Accept Exchanges and Returns? Now let’s go into detail about 6pm’s return policy. It is only a return policy because 6pm does not accept exchanges. Instead of exchanges, they accept returns within 30 days of the date of purchase. Once your return is processed, you will receive a refund for the amount paid back to the original method of payment. As noted below, you have to pay for the return shipping yourself. If you’re wondering why 6pm doesn’t accept exchanges, it’s simply because there’s no guarantee the retailer can offer the same product in a different size or style. Given that the inventory at 6pm consists of closeouts, discontinued stock, limited quantities, and hard-to-find styles and sizes, simply exchanging something for a different color, size, or even for the same exact shoe is a pretty tough thing to do. Knowing that they would be letting down a lot of customers if they kept saying “sorry, we can’t exchange X item for Y item because it’s not available anymore,” they instead simply refund your money. 3. Does 6pm Offer One-Day Sales? The early morning sale at 6pm is a well-known treasure trove for bargain hunters. If you see something you like, we recommend that you place an order as soon as possible. Products sell out quickly and some items receive extra discounts for just a few hours. Make sure you check out the clearance section for bags and shoes discounted up to 90%. 4. Will 6pm Price Match? Zappos removed its price protection policy several years ago, but some customers are still unaware of this. To set the record straight, Zappos and 6pm will not match the prices of competitor websites offering the same items at a lower price. While Zappos will offer a refund if the price on its website drops within 10 days of purchasing the item, 6pm will not as its prices fluctuate daily. 5. Does 6pm Sell Fakes, Defects or Used Products? 6pm may sell discontinued products, old styles and clearance merchandise, but what they don’t sell are fakes, defects, used products and factory seconds. The items you see on 6pm are the same original and authentic items you see or have seen on Zappos, only at further discounts. Zappos also discounts items, but only up to a certain percentage. These items are eventually removed from Zappos and moved to 6pm. 6. Why Are There No Product Reviews? If you’ve already shopped at or browsed through the items at 6pm, you’ll notice that there aren’t any reviews posted for its products. This is actually one aspect of 6pm we’re iffy about. Thankfully, this is one problem that can easily be solved. Just visit Zappos or Amazon and read the product reviews there. 7. Does 6pm Offer Free Return Shipping? No, customers are responsible for return shipping fees. To return a product, log in to your account within 30 days of the date of purchase, click the order number containing the item(s) you wish to return, and follow the instructions. 8. Does 6pm Accept PayPal? Unfortunately, the discount website stopped accepting PayPal on January 1, 2014. While it no longer accepts PayPal or Bill Me Later as payment options, you can pay using a debit card, Visa, MasterCard, Discover or American Express. 9. Why Are 6pm Shoes So Cheap? Due to its high operating costs, shoes and other products at Zappos are usually never discounted more than 15-25%. Products that don’t sell within a few months are moved to 6pm and discounted up 90%. However, you don’t get free expedited shipping and you’ll have to pay for return shipping. 10. Does 6pm Offer Coupons and Discount Promo Codes? Coupons and discount promo codes are usually not available. However, surprise coupons are sometimes issued around big events like Black Friday and Memorial Day. The coupons are shared on Twitter, Facebook, and through the site’s daily email newsletter. As long as you understand and are aware of these things, 6pm is a great site to shop at if you’re looking for bargains. Bottom line? Be an informed consumer before you purchase. 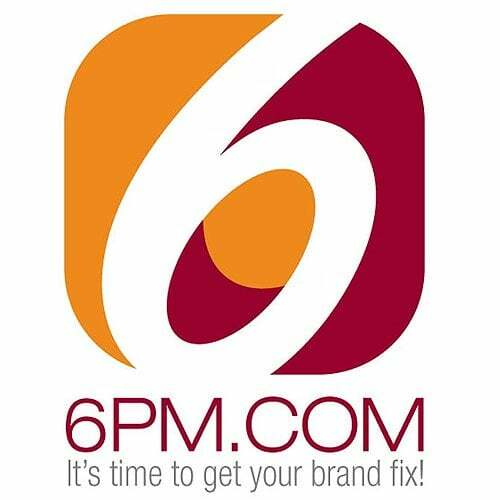 If you need more info about 6pm, you can email the brand’s Customer Loyalty Team anytime at [email protected] or call between 6AM – 8PM PST at phone number 1-888-676-2660. If you’re looking for information on other websites, please see our guide showing how you can tell you’re shopping on a fake website.